Fresh from announcing details of a UK and European tour, Of Monsters and Men have showcased a new cut from their forthcoming album ‘Beneath The Skin’. 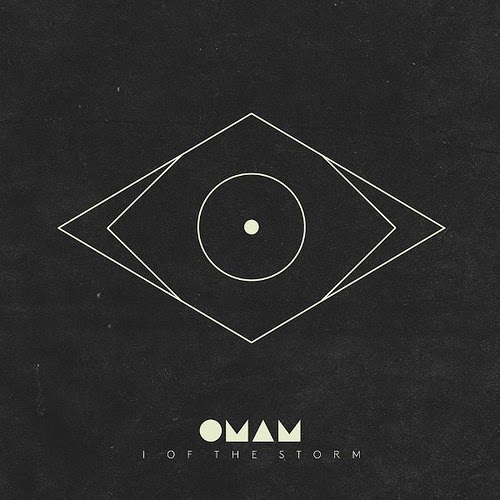 The band, who are gearing up to release the follow-up to their debut ‘My Head Is An Animal on 8th June through Island Records, have revealed ‘I Of The Storm’, the heartwrenching lyric video for which you can watch below. The new track also accompanies news of nine UK shows, due to take place in November. The band will kick things off Sentrum Scene in Oslo, Norway on 29th October, and will perform in Stockholm, Copenhagen, Paris, Vienna, Florence and Winterthur before crossing the channel to play the shows across the UK and Ireland. They’ll then make stops in the likes of Glasgow, Manchester and Bristol, as well as a huge show at O2 Academy Brixton.